Why an Organic Food Business Blog? I have always wanted to blog about something, never really knowing what that something is, or feeling really passionate about that something, to do something about it. My excuse is that I have been to busy with running a business, being a husband or being a dad. But then I thought I could blog about at least one of these things. I am very passionate about all of them! I have 7 years of knowledge and experience in the highs and low of running an organic food enterprise. It’s a very niche subject; how many people out there are actually going to startup an organic food business!? But my experience can be shared with any budding entrepreneur, as a lot of the principles I have learnt can be applied to any small business startup. Over the years I have sought advice from other business owners, who are in completely unrelated fields, so hopefully there will be something here for all wannabe business owners. I am still on the journey too, learning and experiencing new stuff all the time which can be shared with everyone. By blogging, hopefully I can create a network of other (organic food) business owners where we can share our experiences. So I hope you will join me on this journey. Thanks for your comments Radhika, I will be updating the blog each week with alot more information of my experiences, so stay tuned! We have just started one similar business in Portsmouth, south of England, UK. What struck me, was where you are from, as we got the idea whilst we were in Australia, mainly in Sydney. Funny how the world works, we encouraged the people we stayed with, in Melbourne, to try a box round they were looking at. We started our business at Christmas and it is hard to find customers and get our name out there. Would love to hear any advice you have, things that worked and things that did not work. You sound a bit like me apart from the fact you have done some of the things I have thought about. I would love to stay in touch with you and encourage you to continue with your blog, and maybe get some back, I should start a blog but writing is not my fortay. Thanks for your comment. I do have plans this year to start writing the blog again. Starting a business is very hard for the first couple of years, you just got to keep trying different ways of promoting your business to see what works. We had a very successful newspaper article that really helped to boost our business early on. M from Goa, I was browsing the web on starting an organic enterprise and I found your blog , it has actually made my decision strong on with the idea of the start up. My dad already started with his organic farming and I am almost done with my BBA course. I wanted to start but I don’t how to do about with it ..
Hi Rachel, Start with a Business Plan. DO thorough research on your local market to see if it is a viable idea. Just found your blog in Google. Just the right one too! I’m hoping to get started with an organic food business . I’m also thinking of the box round model. 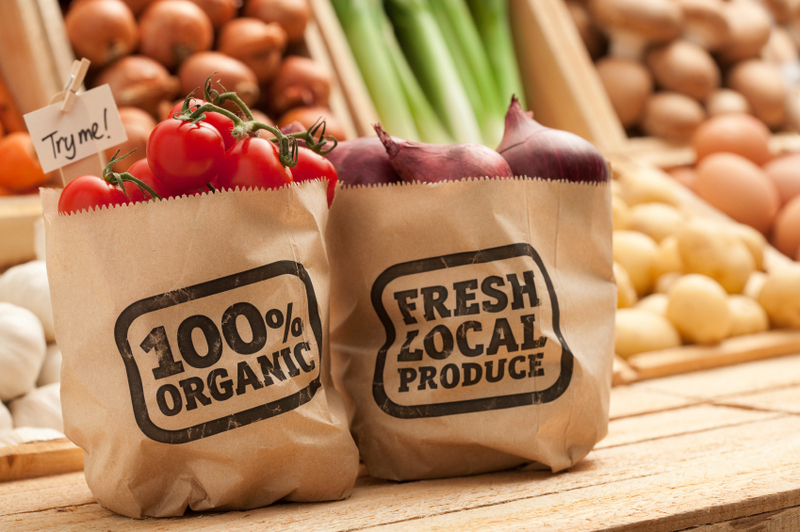 Sounds a bit challenging right now as it’s impossible to find local organic food suppliers. (I’m in the Caribbean). It seems I’d have to depend on foreign imports and supplement with an option for local “natural” (safer farming) products.